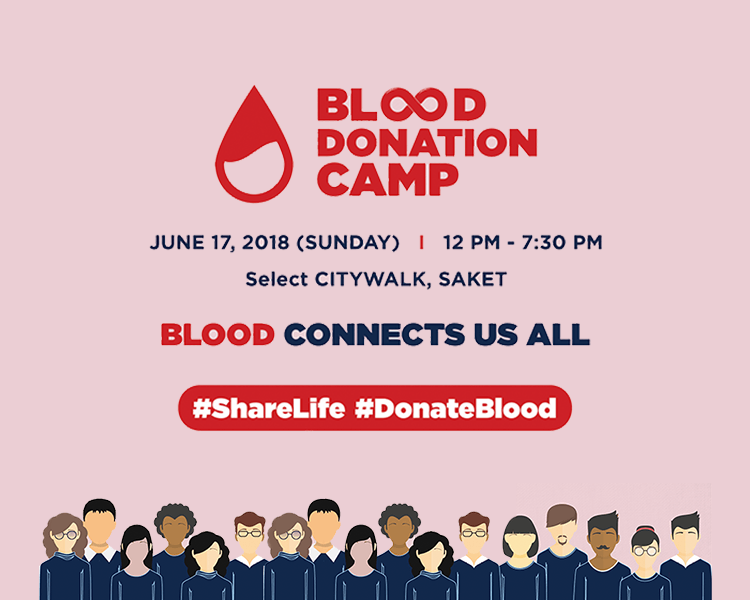 Aarone Group in association with Select CITYWALK, New Delhi, Maheshwari Club, Bagrry’s & Rotary Blood Bank Noida is Organising a Blood Donation Camp. We invite you & look forward to your active participation as a volunteer or a donor. Brings you happiness & Life to Someone!